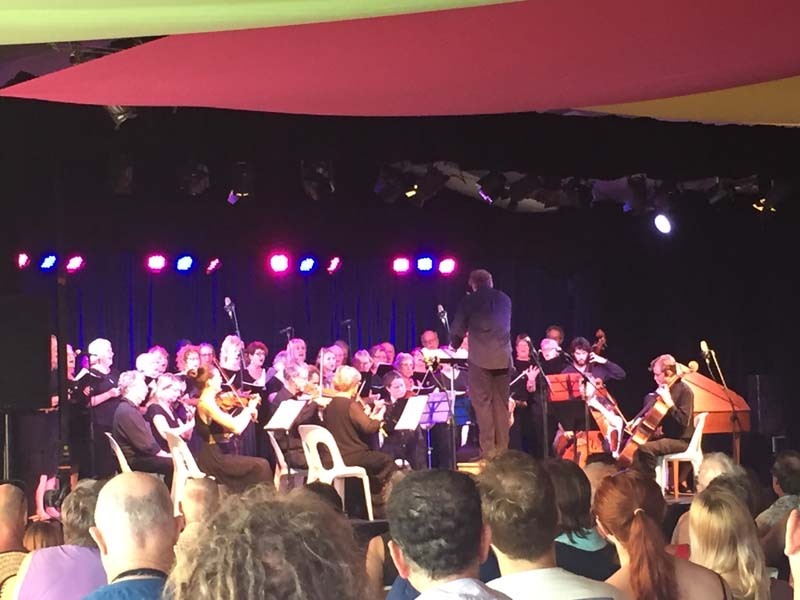 Seraphim Chamber Orchestra accompany inspiration choir to present music by the great composers of the Seventeenth and Eighteenth centuries, including Js Bach, Handel And Vivaldi. They are an extraordinarily talented group of classical musicians based in South East Queensland. A concert of glorious choral music by some of the greatest 18th century Baroque composers, including J.s Bach’s much loved and Jesu Joy as well as the magic of Vivaldi’s classics and Handel’s magnificent *Hallelujah Chorus*.